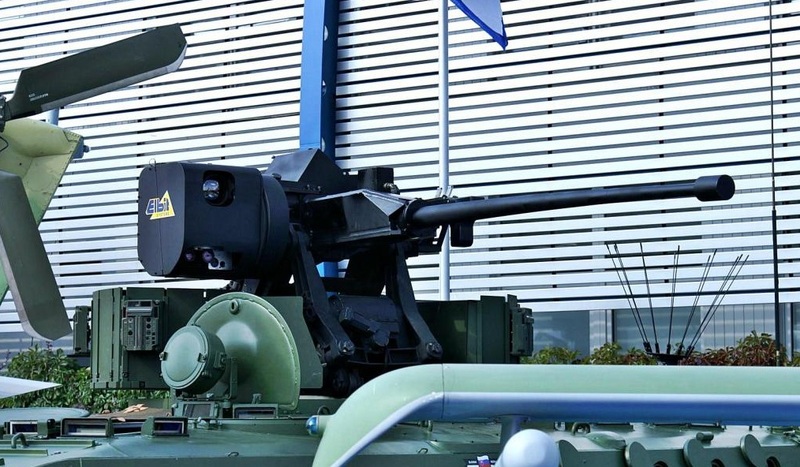 MANILA, -- While the six upgraded armored personnel carriers (APCs) from Israel are all ship-shape, they are still to be fitted with .50 caliber-remote controlled weapons system (RCWS). This was stressed by Mechanized Infantry spokesperson Major Filemon Tan in a text message to the PNA on Tuesday.He said the RCWS are still to clear the Bureau of Customs. "The weapon systems have not arrived in Camp O'Donnell for fitting," Tan added. The six APCs were transported to Tarlac last July 8. They arrived in the Philippines last June 18. The Philippines signed an order for 28 M-113 APCs worth PhP882 million with Israeli defense manufacturer Elbit Systems Ltd. on June 22, 2014. Fourteen of these vehicles are configured as fire support vehicles, four as infantry fighting vehicles, six as armored personnel carriers, another four as armored recovery units. 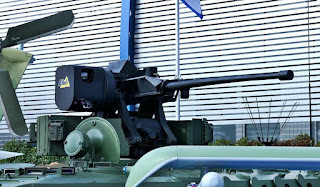 Upgrades include installation of 25mm unmanned turrets, 12.7mm (.50 caliber machine guns) RCWS and fire control systems (FCS) for 90mm turrets. The Philippine Army operates around 343 AFVs (armored fighting vehicles) and APCs. These vehicles give the PA its armor capability and are organized into a 14-vehicle mechanized infantry companion for deployment with regular units. The Elbit Systems ORCWS 25-30 Unmanned Turret System. A similar configuration is being acquired by the Philippine Army with Elbit Systems Land & C4I.